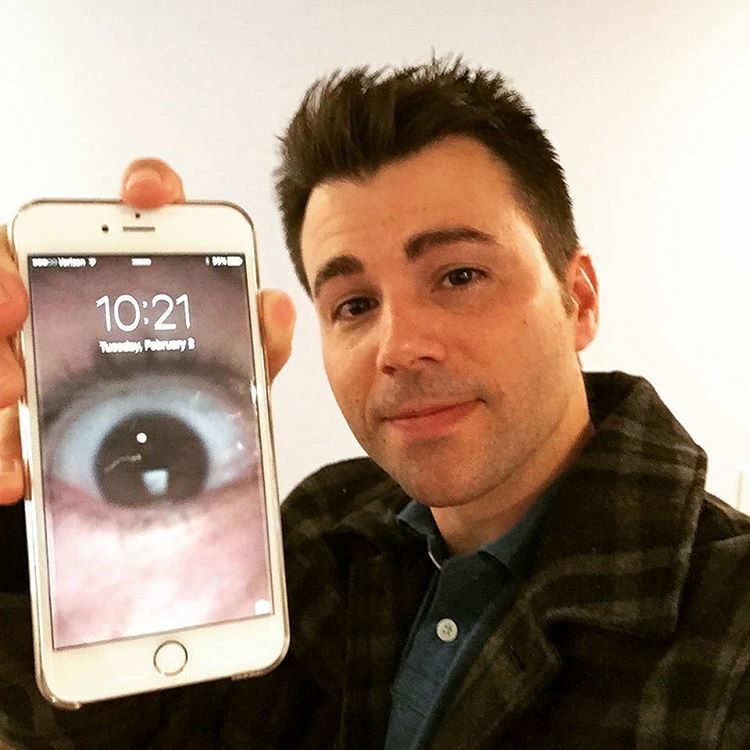 Mark Rober is an American YouTuber who runs his own self titled channel. 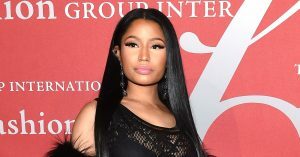 He has an estimated net worth of $10 million. 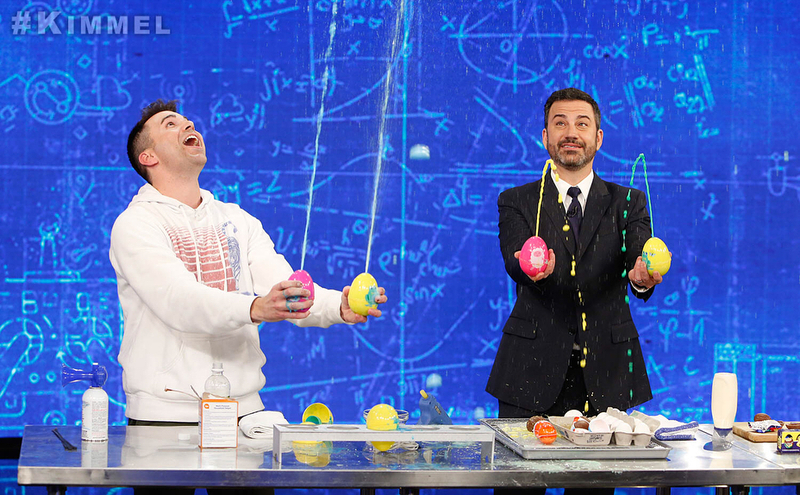 His content is mainly popular science videos, DIY gadgets, science experiments, pranks and other creative gadgets. One of his most popular items is Digital Dudz which is a range of Halloween costumes which integrate mobile apps with clothing. He sold the company to the guys who make Morphsuits in the UK. Rober was born in California and went to Brigham Young University to study mechanical engineering. He got a Master’s degree from the University of Southern California. He was able to work for NASA for 9 years, 7 of which were working on the Curiosity Rover. He quit his job at NASA to work for Morphsuits for 2 years as the chief creative officer. Afterwards, he was presented with a chance to get back into engineering by doing some ideation type of work for a tech company near San Francisco. 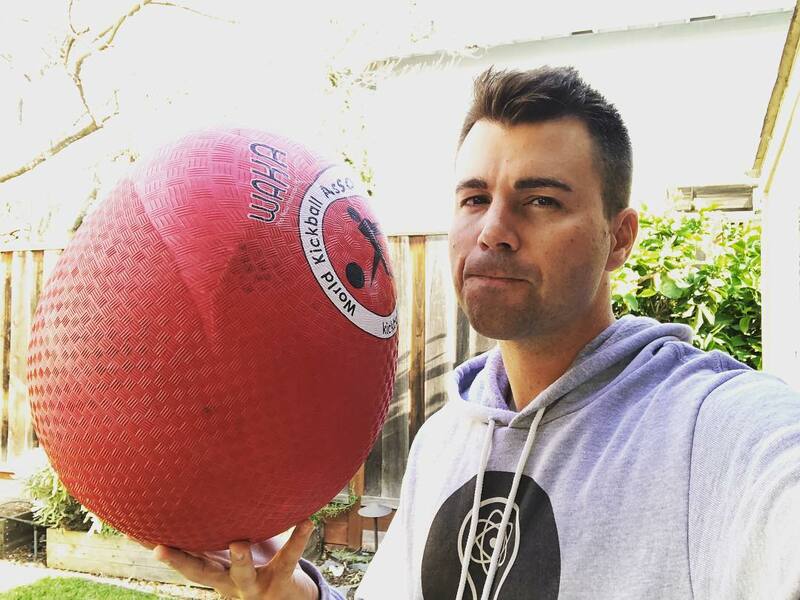 How Much Money Does Mark Rober Earn On YouTube? The channel has over 7 million subscribers growing by 8,000 new subs daily and has accumulated over 800 million views so far. Around 1 video is uploaded every month. In a day, it gets an average of 700,000 views per day from different sources. This should generate an estimated revenue of around $2,800 per day ($1 million a year) from the ads that run on the videos. Mark makes extra income through his engineering career and selling merchandise through his website. He also has a deal with Disney to create augmented outfits modeled on Marvel Comics superheroes.